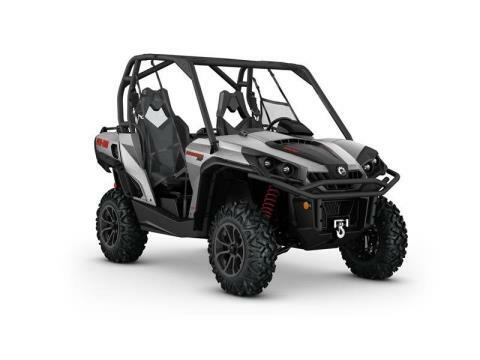 Loaded with features and technology that take value to a new level, the Commander™ XT is built with best-in-class power, a versatile dual-level cargo box, and rider-focused features perfect for the job site or the trails. ROTAX V-TWIN ENGINE OPTIONS: Available in a 71-hp Rotax 800R or 85-hp Rotax 1000 liquid-cooled V-Twin engines with four valves per cylinder and single overhead camshafts featuring twin fuel injectors that optimize fuel delivery into the combustion chamber for powerful, yet precise performance. 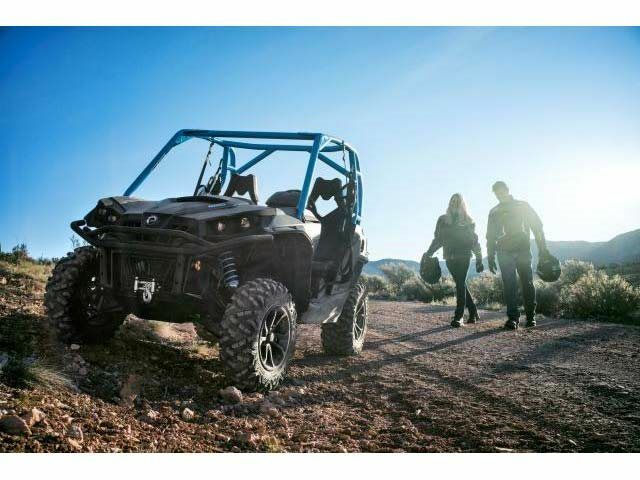 DUAL-LEVEL CARGO BOX: The industry’s most versatile and usable cargo box design has a 600-lb cargo capacity, dual storage levels, anti-rust box and tilt-assist dumping. Cargo box with two levels separated by a removable, water-resistant panel that offers an upper and lower bed with their independent tailgate. 27” MAXXIS BIGHORN 2.0 TIRES ON 14” WHEELS: The lightweight radial tires offer a smoother ride, predictable cornering and optimum climbing confidence. Installed on redesigned cast aluminum wheels featuring a strong lightweight construction. 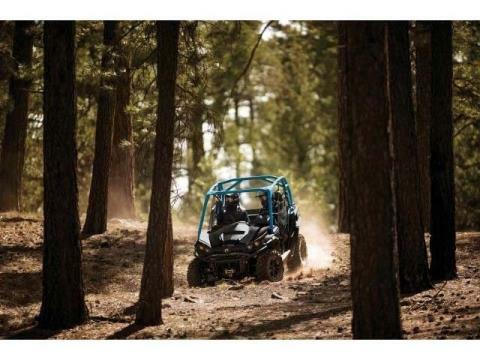 WARN WINCH: Can-Am chose a premium WARN winch kit for the ultimate performance and durability. The 4,500-lb winch includes dash control and roller fairlead.